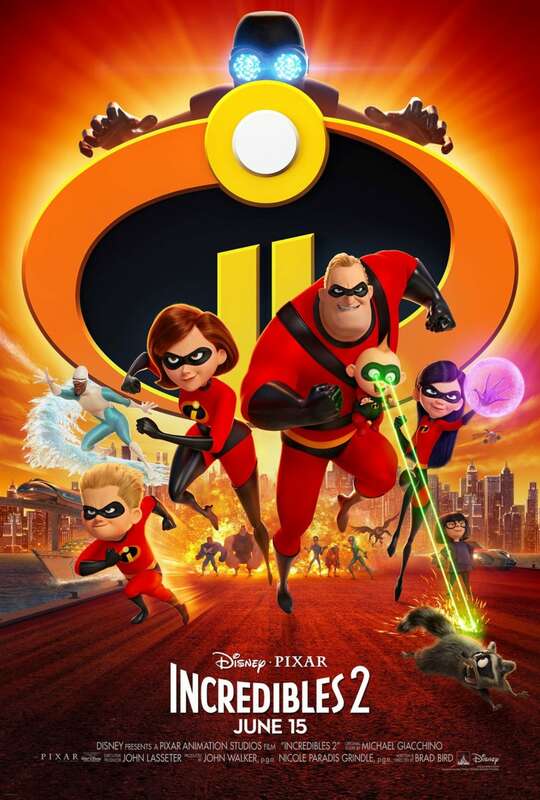 Synopsis: With the world still distrustful of superheroes, Elastigirl is recruited in a secret mission in order to win back the public’s trust, all the while Mr Incredible must manage their super-powered children. Review: Cast your minds back to 2004, a time before superhero films were billion dollar cinematic universe juggernauts, cropping up here there and everywhere. like they do today. As such when the first Incredibles film debuted, it was released in a market nowhere near as competitive as it is today. Therefore how do you ensure that you stand out from the crowd? For returning writer/director Brad Bird, the answer is, stick to your guns. Given the amount of time that has passed between the two movies being released, that a similar amount of time would have passed in the lives of the Parrs, thus putting a new on the tale of this family. However, this this film dives straight back in, picking up pretty much almost immediately where the last film left off, with the family facing off against the dastardly Underminer. All the while despite their heroism, superheroes are still illegal putting them in a tricky predicament. This is until a chance to win back the faith of the public opens itself up to Elastigirl (Holly Hunter). All the while Mr Incredible (Craig T Nelson) must look after their 3 children, a task that is the trickiest of tests even for a superhero Dad. Teenage daughter temper tantrums, problems with homework, and a baby whose powers are frighteningly, but at the same time, hilariously unpredictable. The real strength of this film lies in its action sequences, which are just as enthralling as those of its predecessor. What’s more, given that her role the first time around was not as front and centre as her husband. Seeing Elastigirl taking the lead role, is undeniably awesome to see. In the void that was left behind by Syndrome, the villain here is one who goes by the name of the Screenslaver, intensely critical of humanity’s incessant screen addiction. This is certainly an interesting plot thread but it is disappointingly not explored to the extent that you would have liked the film too, and given the sheer quality of a villain like Syndrome, the antagonist here is nowhere near as compelling as Syndrome was. Furthermore their motivations are a bit flimsy, and the direction they go in can be spotted from a mile off. 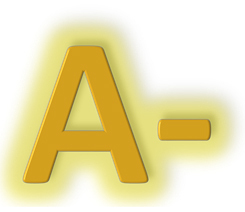 The film’s pacing is a little sluggish at times, but when the action is going down, it is extremely entertaining. Given Brad Bird made a Mission Impossible film, in between his Incredible endeavours, there is a strong MI vibe present here, and all the better for it. On top of that, with the central theme of the importance of the family definitely reinforced once again, it neatly ties itself in with the first film. There is no emotional gut punch that previous Pixar efforts such as Inside Out or Coco provided. However, it more than makes up for that dearth of emotional drama. Given that the first film is regarded by many as being one of Pixar’s finest works, topping that was never going to be easy for Bird, but after such a long wait he delivers a sequel, that while is not as incredible as its predecessor, comes mighty damn close. 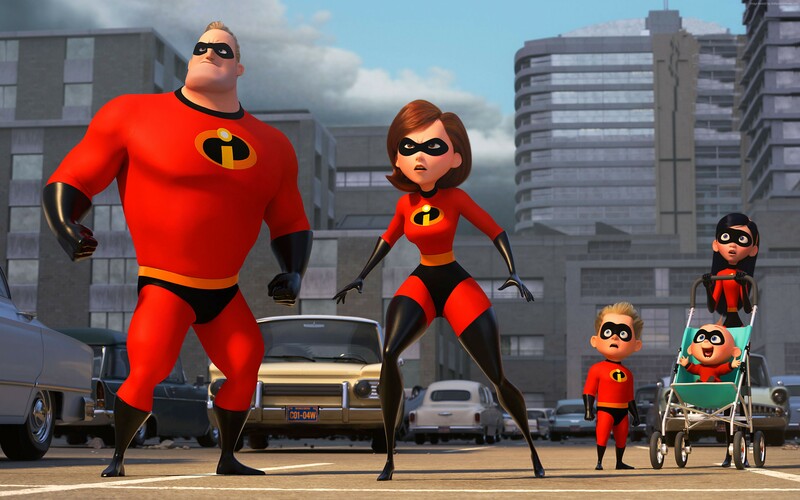 A long time in the making, but worth the wait to see this super family back in action, delivering superb action scenes and a great barrel of laughs along the way courtesy of baby Jack-Jack. Incredible by name, incredible by nature.